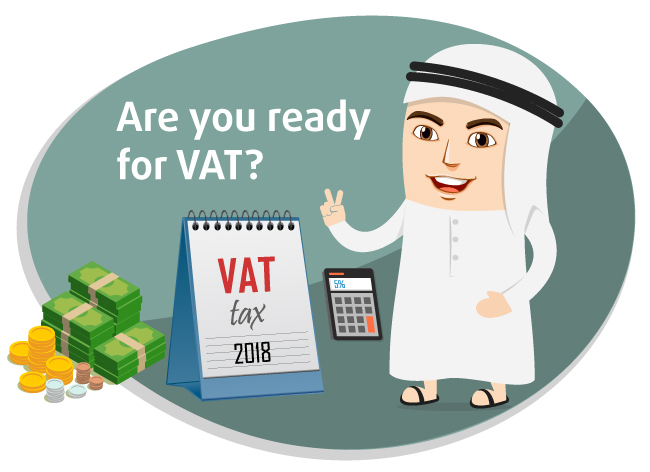 With less than a week to the implementation of VAT in the United Arab Emirates, many people still have questions. The Executive Regulation of the Federal Decree Law No. 8 of 2017 on Value Added Tax was issued in November 2017 and you can read it here. VAT stands for Value Added Tax and is an indirect tax. In a country that has a VAT, it is imposed on most supplies of goods and services that are bought and sold. VAT is one of the most common types of consumption tax found around the world. Over 180 countries have implemented VAT (or its equivalent, Goods and Services Tax). If you have not registered yet, you can do it here. As a member of the Dubai Multi Commodities Centre (DMCC) Free Zone, we got access to a two-hour VAT Awareness Seminar held in collaboration with KPMG. 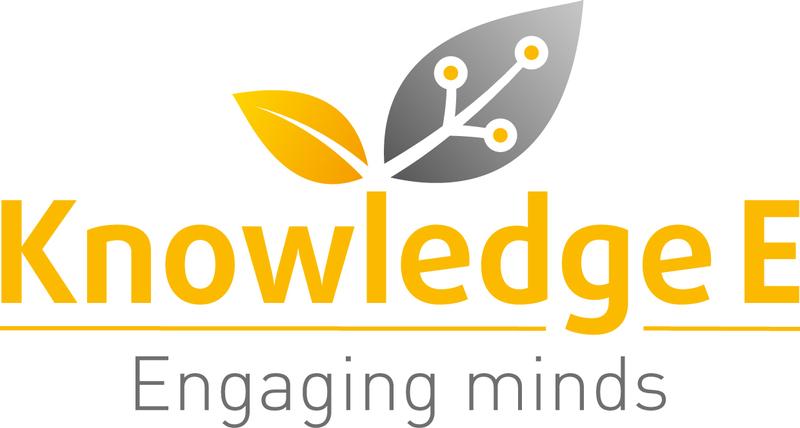 You will find the full seminar here.